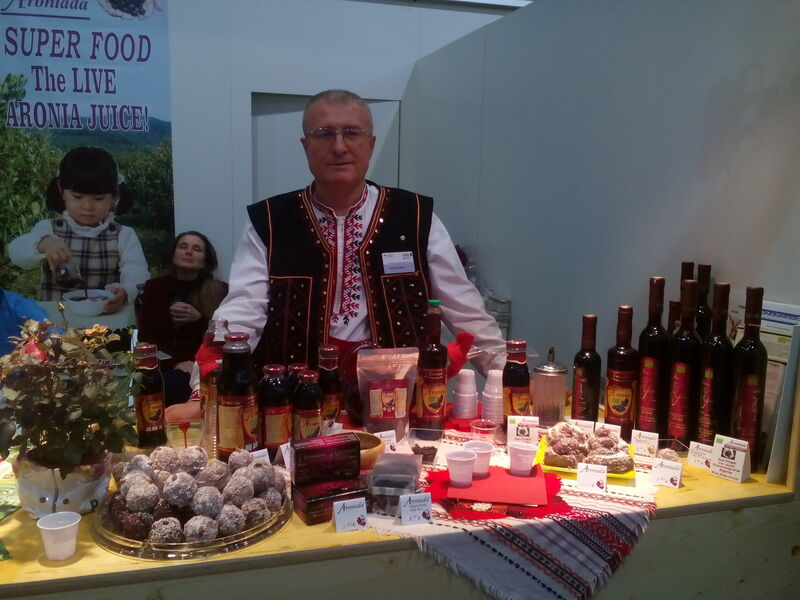 The participation of Bulgaria as a partner country at the largest international exhibition for agriculture and food industry “Green Week” 2018- 83rd, which took place from 19th to 28th of January in Berlin. 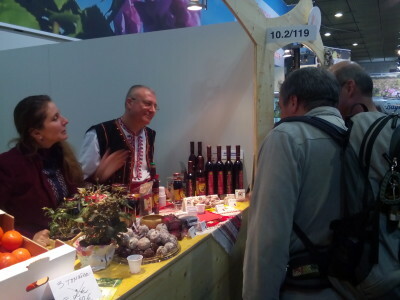 Bulgarian has been presented from 62 companies and 12 farmers, members of various associations and unions. We managed to give our contribution to the good impression that the guests of the exhibition left the Bulgarian hall. We have attracted many new admirers to healthy and useful foods and beverages.